When Is a Ski Resort Liable for Injuries? If you're hitting the slopes this season, chances are you're travelling to the mountains and staying in a resort near the ski area. And chances are also that you'll have a good time and return home injury-free. But if you don't, could the ski resort be liable for your injuries? That could depend on how and, possibly more importantly, where you were injured. 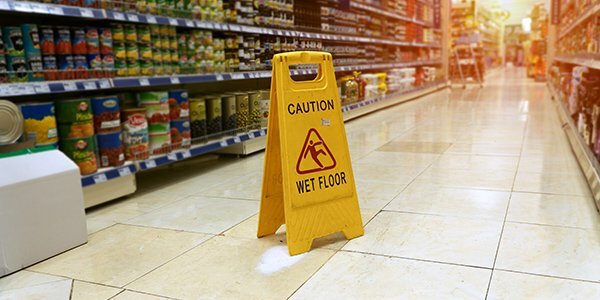 Premises liability means that property owners can be legally responsible for injuries on their property. Therefore, ski resorts have a duty to keep its premises reasonably safe. With all that winter weather, the resort should maintain the property to avoid icy steps or walkways and otherwise prevent slip and fall injuries. The ski resort is also responsible for maintaining its equipment, slopes, and ski lifts to prevent injuries to visitors. While many skiers are aware of the risks associated with coming down the mountain, fewer recognize the danger of getting to the top. Ski lift accidents are all too common, and in some cases the ski resort may be to blame. Ski resort liability may hinge on state law -- some states will assert that the skiers assumed the risk of injury just by skiing, while others enforce a higher duty of care on resorts. If the resort failed to maintain or repair the ski lift to keep it safe, it may be liable for any injuries caused by the lift. Generally speaking, skiers have a duty to be safe when they're skiing. This means avoiding dangerous behavior around other skiers. But resorts may also have a duty to maintain slopes, trails, and runs. They may also have the duty of employing and training ski safety personnel. If you're injured by another skier, it could be that skier's fault for being negligent or the resort's fault for failing to maintain safe skiing conditions. Ski resorts will often try to avoid injury liability by forcing season pass buyers to waive any injury claims, and sometimes these waivers can include injuries sustained in past seasons. Make sure you read any season pass or waiver carefully before signing. There are a number of factors affecting ski injury lawsuits, and an experienced personal injury attorney can help you navigate them.